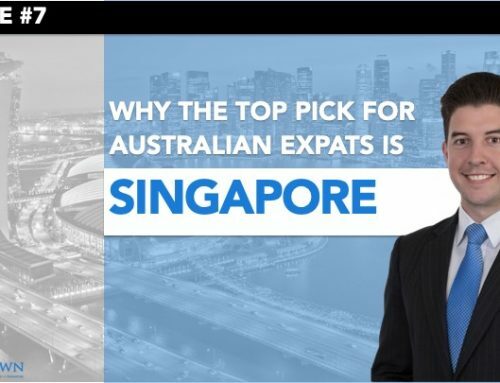 Home » Blog » How Might Labor’s Policies Impact Australian Expats? With a federal election just around the corner in Australia, and current odds on Sportsbet at 1.14 for a Labor win, the outcome is looking more and more likely by the day. 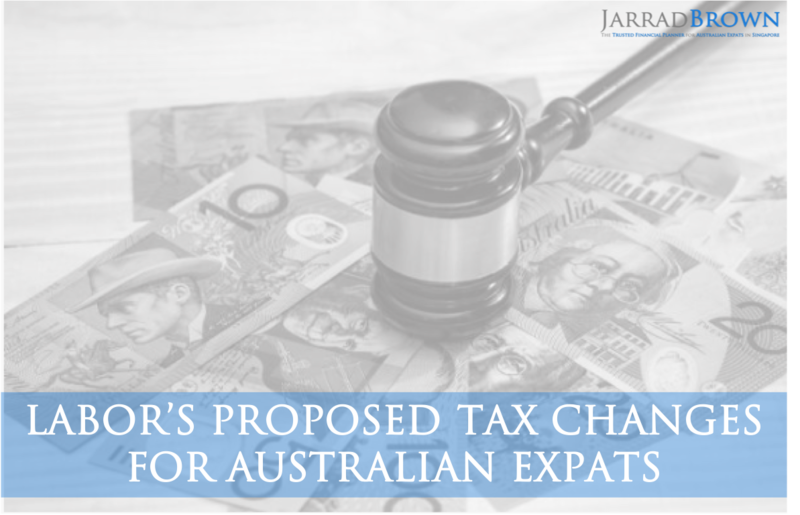 It’s therefore important to start considering and planning for what a Shorten leadership could mean for Australia’s tax policies and how this impacts you as an Australian expat. 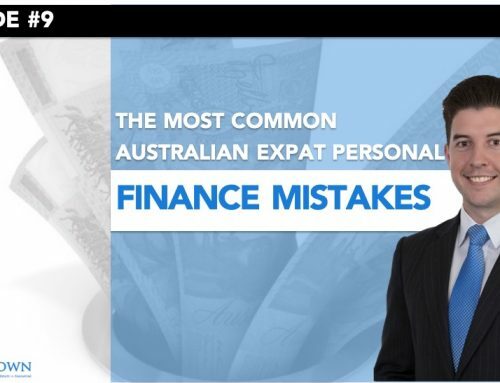 In this article, we’ll explore each of the key proposed policies, how they could impact Australian expats, and what you may want to start considering for your own personal finances. The Labor Party has proposed the reduction in the capital gains tax (CGT) discount from the current rate of 50% to 25%. 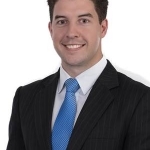 The current rules, which you can read more about here, stipulate that if you are living in Australia, and hold a taxable asset for more than 12 months, then in most instances you will receive a discount on the taxable capital gain of 50%. Labor and Shorten would like to chop this in half, which could have a significant impact for some investors. It’s important to recognise here that this change won’t apply to investments that were implemented prior to the date of this rule change, and will receive the grandfathering provisions, meaning the 50% discount would still apply. 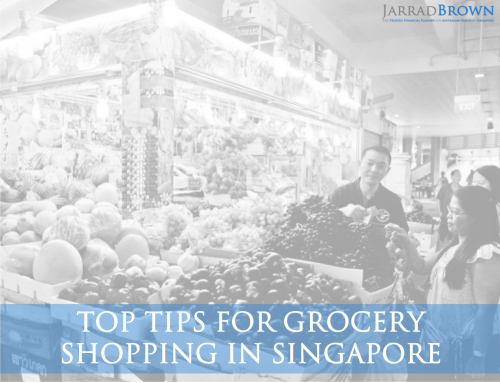 When and how should I consider contributing to superannuation? Should I sell my shares and non-taxable Australian assets before repatriating? Where should I realise capital gains on my current investments? Do I need to rethink my wealth distribution and estate planning strategies? These are just some of the key questions to be thinking about here and will depend on your own situation. The proposed change by the Labor Party here is to limit the benefits of negative gearing to new properties only and to remove them for existing properties. The proposal also stipulates that losses made by investors on negatively geared properties, other than new properties, would not be able to be claimed against personal exertion income, such as salary and wages, but could be claimed against other properties that are positively geared. To clarify, negative gearing refers to a scenario in which you borrow money to purchase an income-producing asset, such as an investment property that you rent out, thereby producing income in Australia. The ‘negative component’ relates to the situation whereby your costs of owning the rental property, including items such as interest expenses, other borrowing costs, strata, maintenance and other expenses, exceed the rental income that you’re receiving from your tenant. 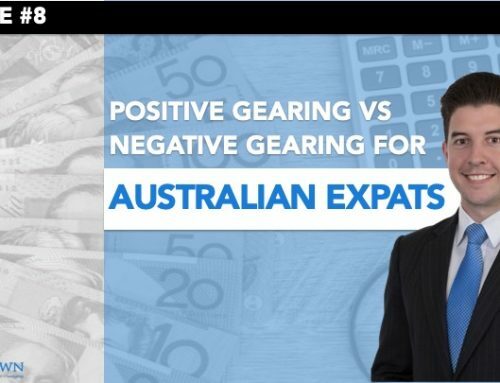 You can read more about positive and negative gearing for Australian expats here. 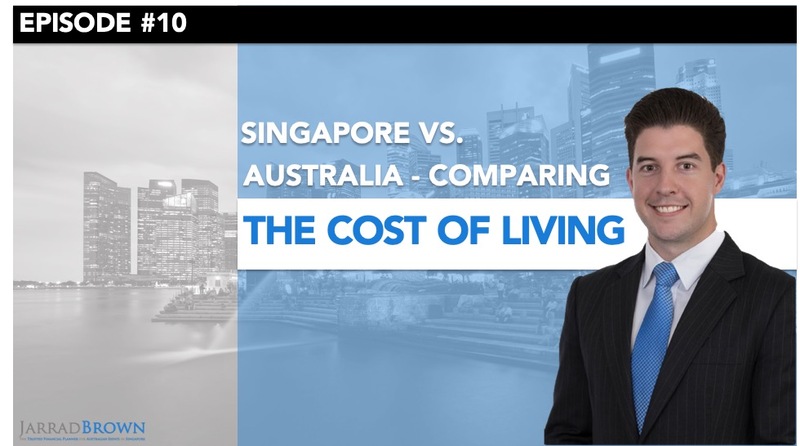 The proposed change to negative gearing could have an impact on those Australian expats planning to repatriate to Australia, both in terms of wealth accumulation strategies and retirement planning. It’s important to discuss with your financial planner and tax consultant how your financial plans could be impacted by this potential change in tax treatment of your investment property portfolio. The other key tax change proposed by the Labor Party is to remove the excess franking credit refunds provided to shareholders. 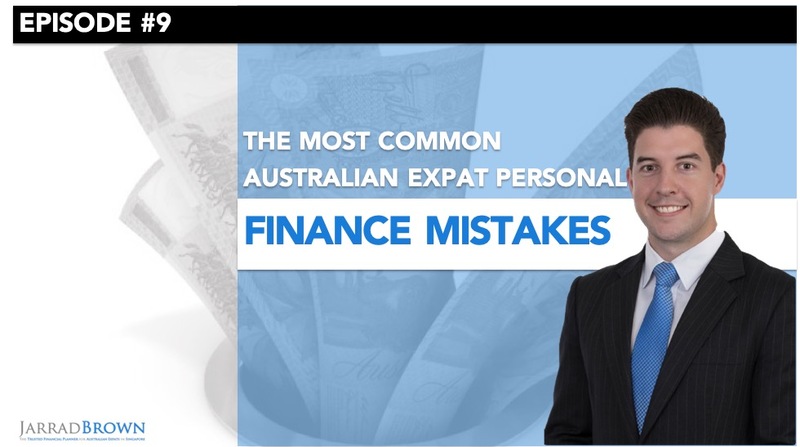 You can read more about what franking credits are and how they’re treated for Australian expats here. The current rules allow an investor to receive a credit for the tax that the company they own shares in has already paid, relative to their personal marginal tax rate. 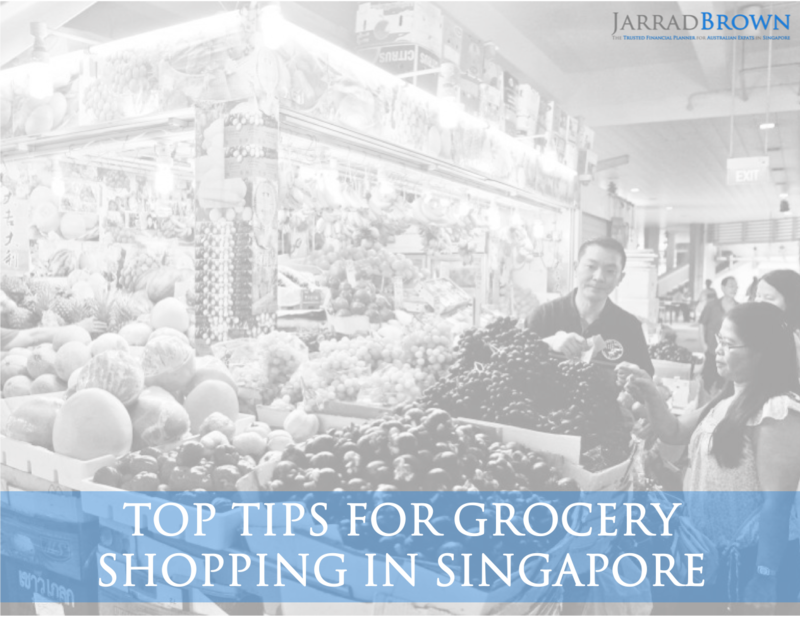 For example, a retiree who owns shares in an Australian company paying fully franked dividends who has a marginal tax rate of zero, could receive a credit for the 30% corporate tax the company has already paid. Those that stand to be most impacted by this proposal are the low and middle earners of Australia, particularly those that are retired and currently generating a significant portion of their retirement income in the form of franking credits. It’s important for us as Australian expats to consider how this proposed change could impact our retirement plans when considering how our retirement income will be generated. 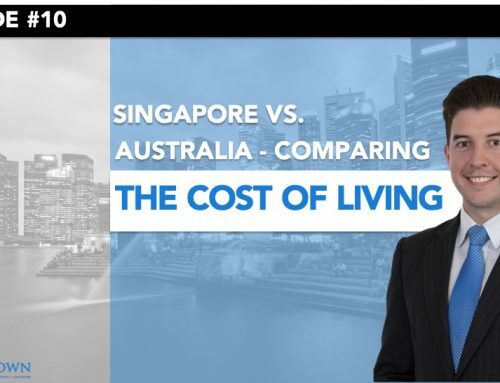 This is particularly important for those Australian expats that plan to retire down under and enjoy the wonderful retirement lifestyle that Australia has to offer. While only a proposal at this stage, start exploring the potential impacts to your financial plans that this change could have and explore if you may need to amend your strategy. 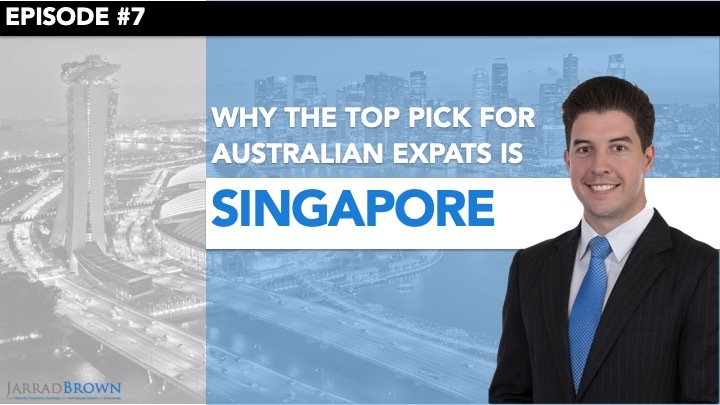 There will always be many winners and losers in any Federal election, but for Australian expats, the consequences of the current proposed changes could be significant if they’re simply ignored.